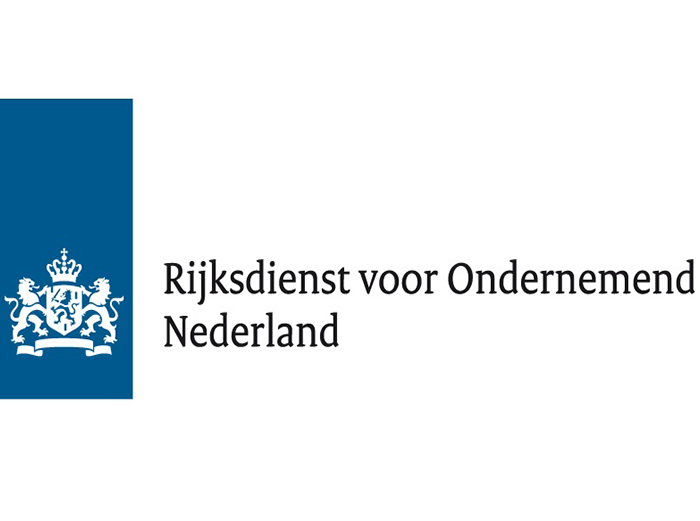 The Netherlands Enterprise Agency – Your partner in business? Are you planning to expand your business to an African country? Do you want to explore business opportunities with partner companies? Or are you simply interested in broadening your African network? Then we might be your partner in business. The Netherlands Enterprise Agency (RVO) supports Dutch entrepreneurs in sustainable, agricultural, innovative and international business. During this workshop, we will tell you more about the different support instruments we have made available and we will present a number of successful projects across different sectors. We will pay special attention to ‘SDG 7 results’, our instrument that focuses on access to renewable energy in developing countries (SDG 7). Additionally, we will pitch ‘Orange Corners’, a public-private partnership that contributes towards an enabling environment for young entrepreneurs in Africa and the Middle East. Participants in this workshop will increase their understanding of funding opportunities for doing business in African markets. There is ample room for discussion and we are open to hear about your challenges, thoughts and opportunities.